Sign up and receive Property Email Alerts of Houses to let in Pezula Golf Estate, Knysna. Seldom does one see such care taken when situating a home on its erven. With an oversized plot and clever placement, this home benefits from privacy and space with an abundant, easy to maintain, fynbos garden. Blue ribbon ocean views and truly a golfer's delight, situated on the greens with direct access to the practice green and close walking distance to the main club house. Pezula Golf Estate is world renowned and offers a relaxed lifestyle. Take leisurely walks around the estate, play tennis or join the gym. Have a gourmet meal at the hotel restaurant or an evening drink at the Golf Club. A short drive takes you to the centre of town for schools, shops and more restaurants. 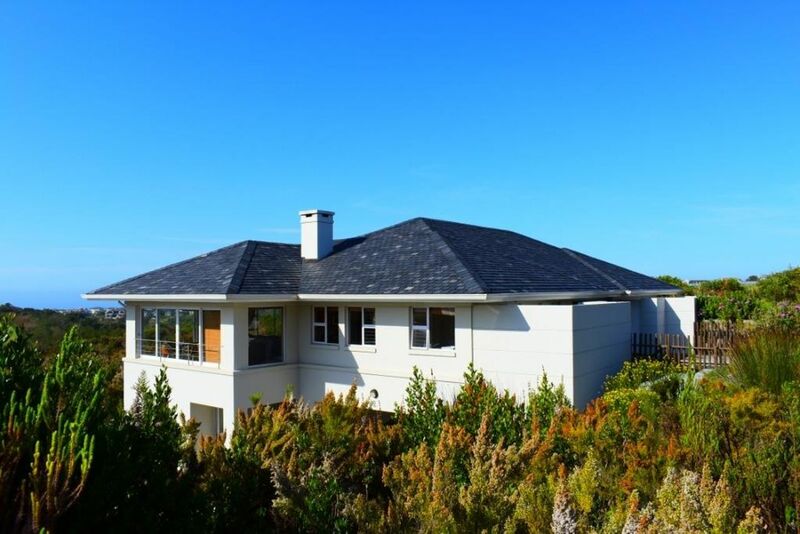 Sign-up and receive Property Email Alerts of Houses to let in Pezula Golf Estate, Knysna.